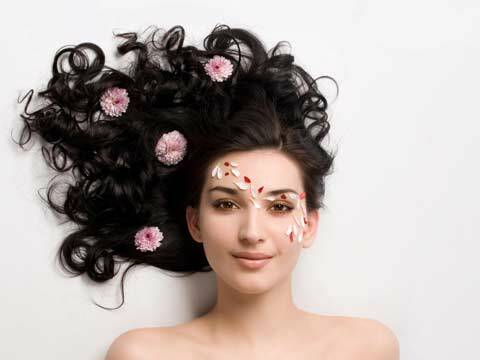 Premium cosmetics maker, L'Oreal India is all set to establish a hair colour manufacturing unit at Baddi in Himachal Pradesh, says a PTI report. L'Oreal India, Managing Director, Jean-Christophe, told PTI, "We are in the process of opening a second factory in the North. It will be at Baddi in Himachal Pradesh and will be only for hair colour, for which we plan a capacity of 100 million units. The plant will be operational by the mid of next year and will cater to all its brands that sell cream-based hair colours. By 2020, the global beauty care major is eyeing a turnover of Rs 7,000 crore and is on track to achieve this target." The company has around 70 per cent market share in the cream-based hair colour category, which is estimated at Rs 700 crore. "We will go beyond Rs 2,000 crore this year. Our target is to be up to two or three times the market growth. During the last two years, the market itself has slowed down but we have managed to grow over two times the market, but at a slower pace than what we would expect," Letellier further told PTI. Moreover, the company had clocked sales worth Rs 1,800 crore in the last year and is expecting to grow at 20 per cent this year.